SMS mode and data traffic mode double control! 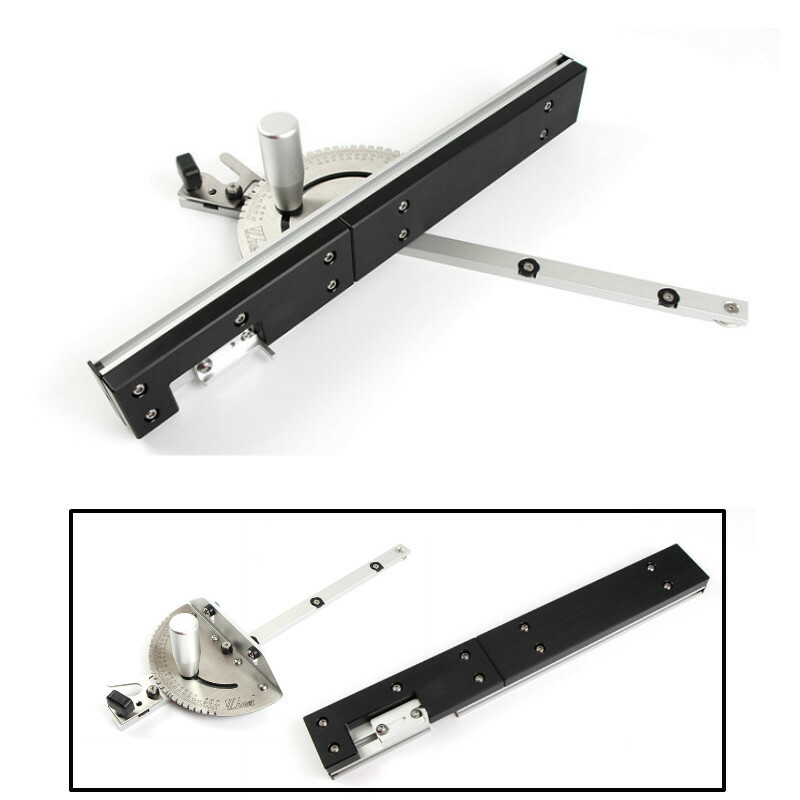 we have this product user video and installation video in youtube,you can contact us to get video link! we have english manual,russian manual,portuguese manual for this model! we won\'t send gps battery,because gps module get power from alarm host. 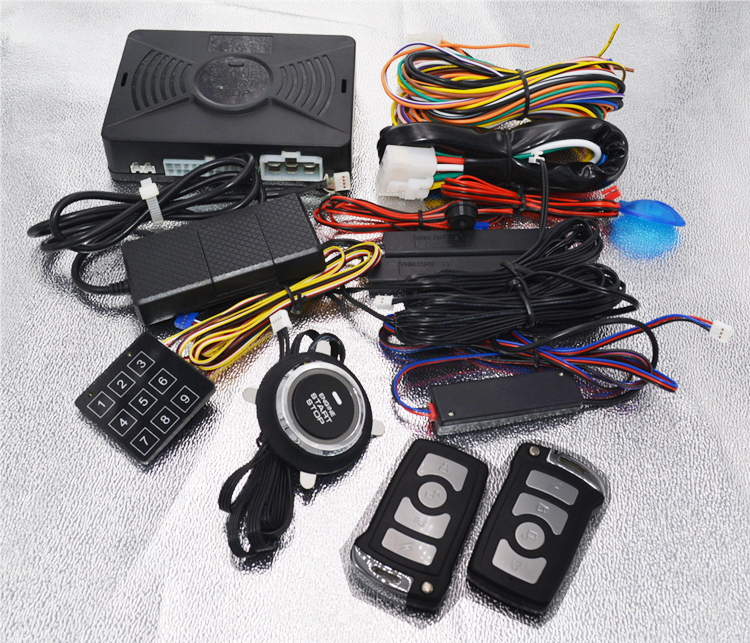 1 car alarm main unit,1pc start stop button,2pcs smart keys,1pc main cable,1pc start cable,1pc reset button,1pc alarm led,1pc alarm antenna,2pcs pke antennas,1pcs password key pad , 1pc gps control moudle,1pc english manual,1pc color box. 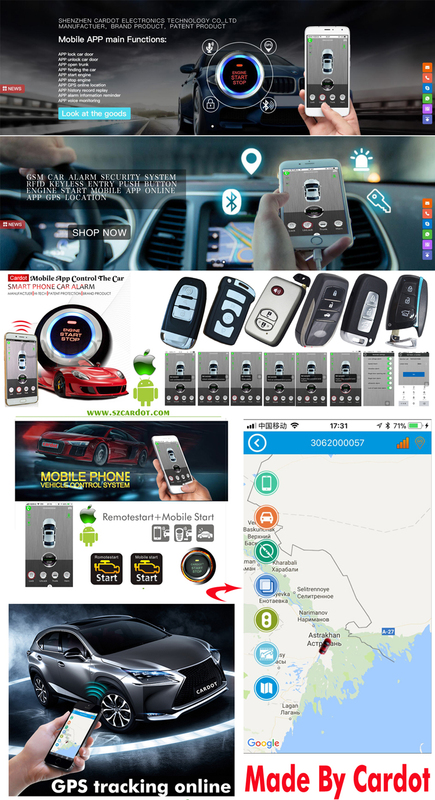 handfree lock or unlock car door without pressing remote lock or unlock button. when you leave the car at 1-3M,car door is auto locked. hold remote third button more than 3seconds again to stop engine! this is for remote start security purpose! when you turn off the car engine,car door is auto unlocked! this function can be disabled! hold the unlock button for more than 2seconds,trunk is auto open! if smart key battery is dead or is broken,driver still can enter the car and drive! you can hold the reset button to release alarm. 1.Supporting 2G/3G/4G SIM card;supporting andriod or ISO smart phone control! 2.Supporting SMS mode and APP data mode,double mode app control car without data traffic! 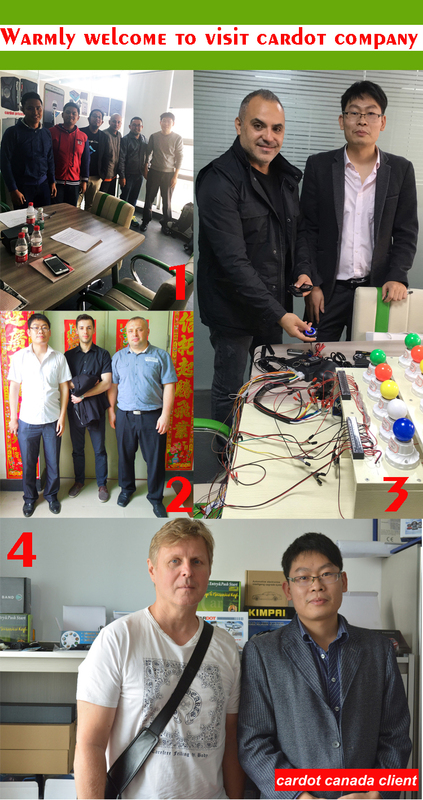 3.if our GPS function or APP is upgraded,it is not necessary to return gps module to us,we can upgrade your system online,it will save much trouble and cost. 4.Cardot GPS module matched with cardot top qualtiy keyless entry&engine start stop system. 5.Our product is cardot brand product,don\'t worry about quality. 6.Our GSM and GPS antenna is built in main unit,also signal is good,so installation is more easy! 7.There is voice monitoring function!you can hear talking inside the car. 8.when you use mobile app to stop engine,it is more safe.when car speed is less than 20km/h,plus passwords confirmation,engine will be off by mobile app operation. 9.when trigger illegal open door,illegal start,shock alarm,motion alarm,your mobile app will get alarm message reminding. 10.GPS location is real time online! 11.SMS cut off car fuel or reset car fuel for anti hijacking purpose! 12.we can make customized product or service by your order requirements!